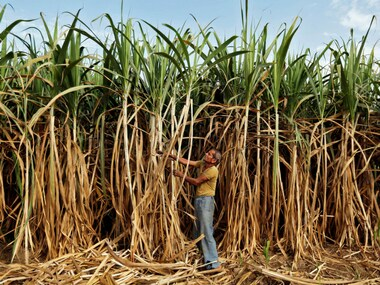 Several sugarcane mills in the region have been shut. 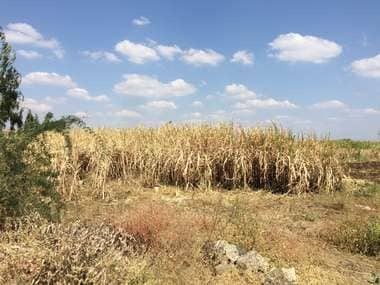 Their owners have not been able to clear pending dues of farmers due to the low selling price of sugar, caused by excess production and a decline in global sugar prices. 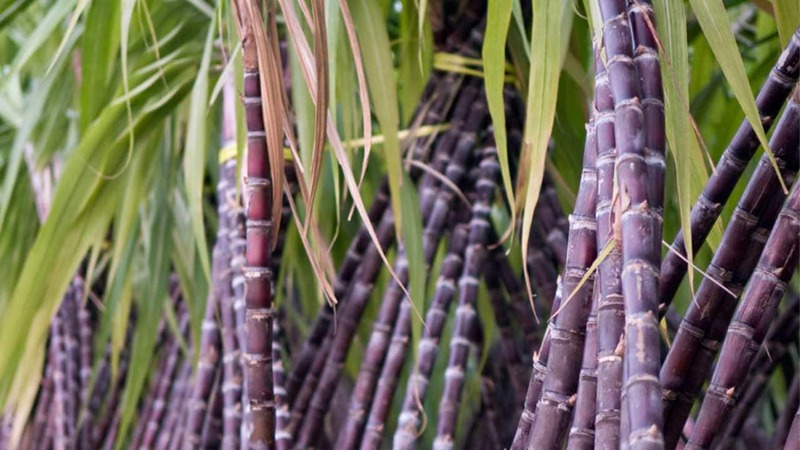 Sugarcane needs to be reinvented with a wider range of uses & thrive as a promising renewables source. 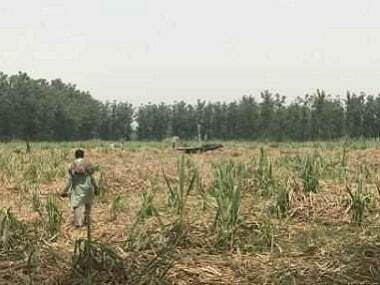 Even today, sugarcane mills owe an outstanding payment of over Rs 13,367 crores to the farmers, but the government is ignorant to the woes of the farmers.